Liverpool, NY-July 8, 2016—Guy Matthews Vice President and General Manager of Matthews Buses, Inc. today unveiled two new vehicles for use by Matthews’ Customer Support Representatives (CSR’s) visiting the hundreds of school bus operators using Matthews Buses for their parts and service needs. “These 2016 Mercedes Metris vans will allow our CRS’s to travel in a safe and fuel-efficient manner while still having the cargo area to help deliver parts on a timely basis. 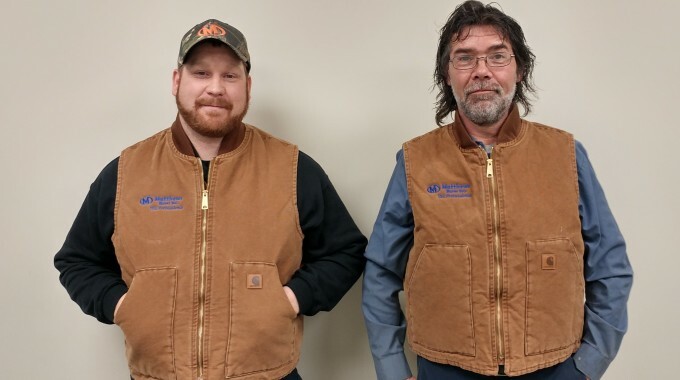 We need to maintain the level of service our customers have come to expect in our first fifty years, and continue to improve on it,” Guy noted. 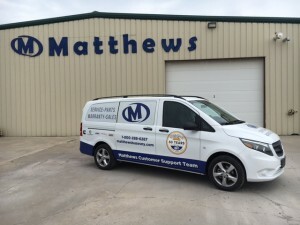 The new vans are an addition to the company’s fleet which already includes numerous service vans used by Matthews’ technicians to maintain and repair buses at customer locations. 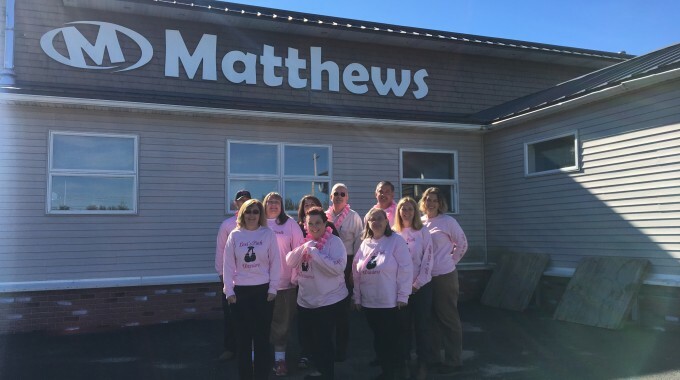 Matthews’ Customer Service Representatives act in concert with the Sales, Service and Parts personnel to maintain a consistent level of contact and support for our valued Thomas customers. 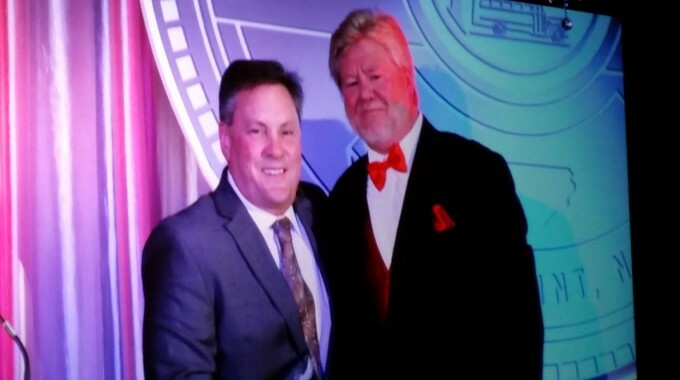 Matthews Buses is the longest tenured Thomas Built Bus distributor in the State of New York and maintains the longest continual distributor/manufacturer relationship of any school bus distributor in New York.